This is probably the cheapest price you're going to pay right now for these bulbs. At $49.97 for a 4-pack, you're paying $12.49 per bulb. A very solid discount over the typical list price. Automate your lighting experience with Philips Hue and control your lights from home or away. Create light schedules from the Philips Hue App and never come home to a dark house. Install the LED lights as you would install ordinary bulbs and pair them with the Hue Bridge, which allows you to control smart-bulb-equipped lamps and overhead lights via the Philips Hue App. The box includes four Philips Hue White A19 Energy Star Certified Standard light bulbs, a manual, and a two-year warranty. See this deal now on Amazon. 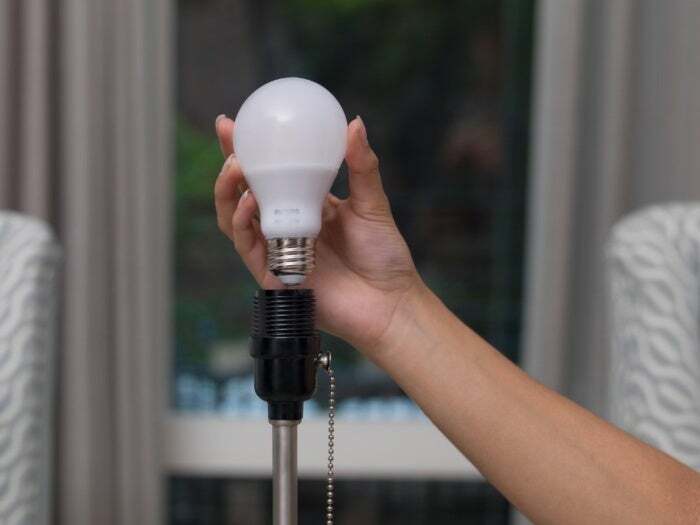 This story, "Get 4 Philips Hue White A19 60W Dimmable LED Smart Bulbs for just $50 - Deal Alert" was originally published by TechConnect.